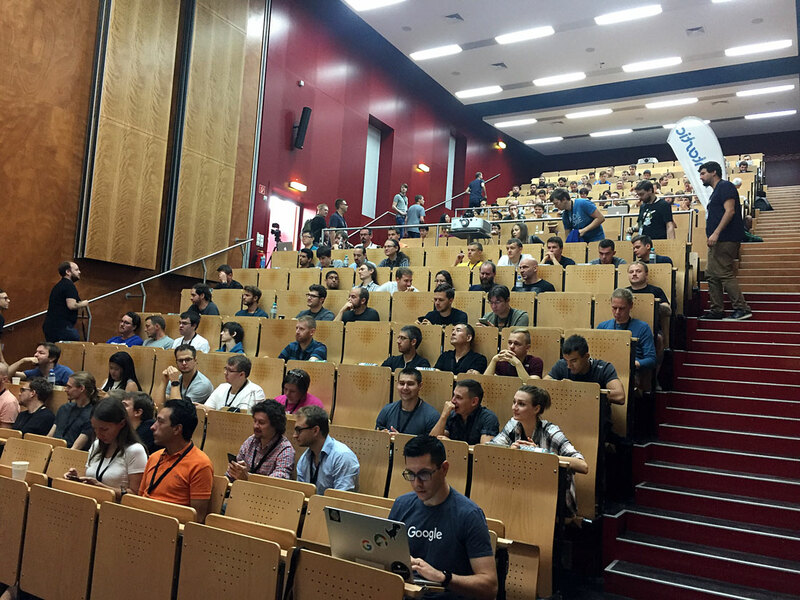 The droidcon Android developers conference took place the first time in Vienna on 16 and 17 September 2016 at FH Technikum. 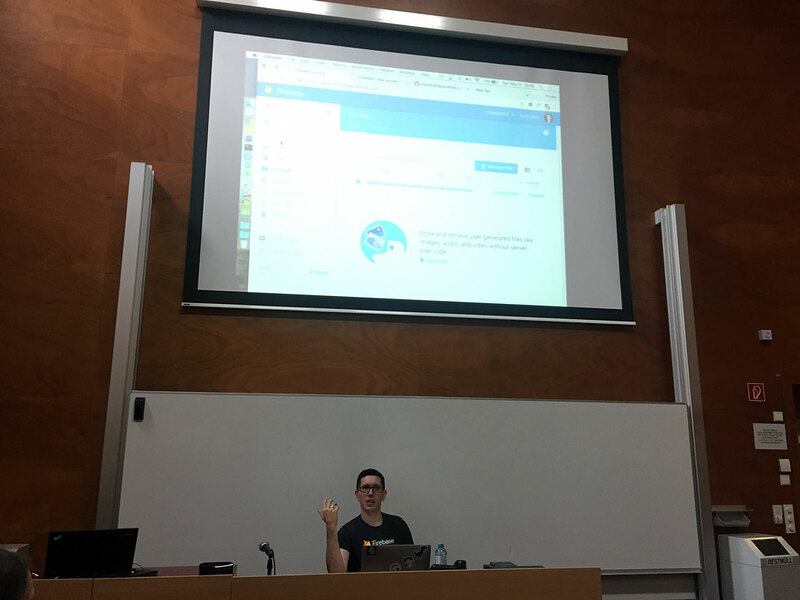 It was organized by the Google Developers Group (GDG) Vienna, the AndroidHeads Vienna and the Java Vienna Group. 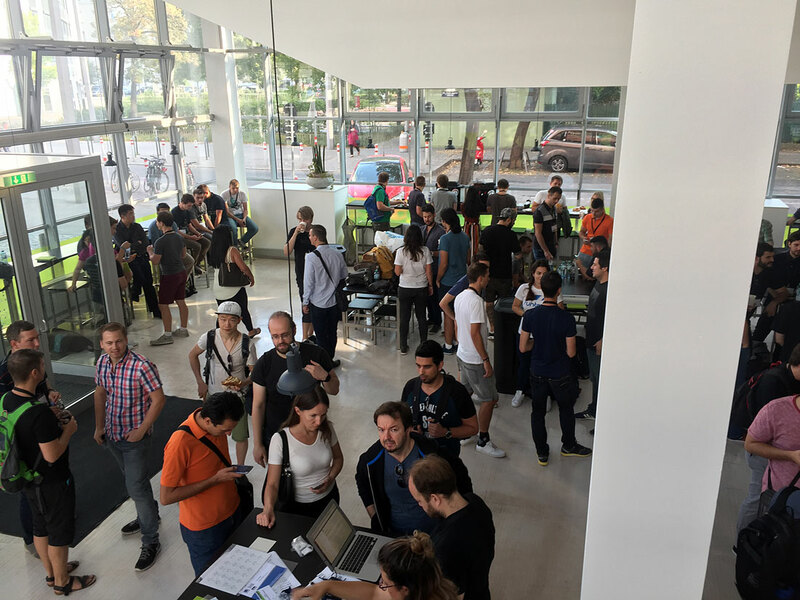 We (creative workline GmbH) were one of the sponsors of the event because we think that it’s really important to strengthen and bring together the community of Android developers in Austria and Central Europe. In more than 20 sessions in three parallel there was more than 15 hours of high quality content. In addition to the keynotes and the presentations the community part played an important role as well. Half a day was dedicated to a barcamp at which the participants could bring in the topics themselves. 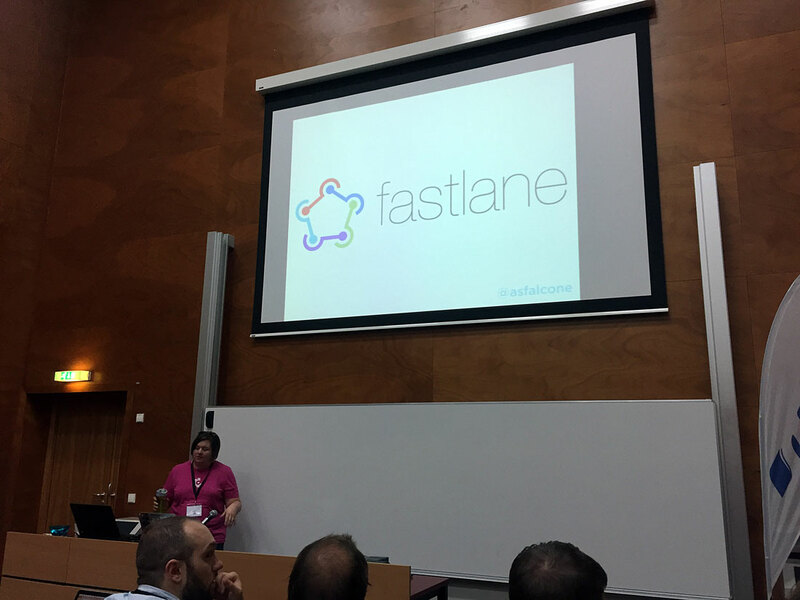 The speakers came from such well known companies like Google, Twitter (Fabric, Fastlane), JetBrains (makers of Android Studio and Kotlin), XING, just to name a few. But also local companies like PSPDFkit, Shpock and Runtastic were part of the conference to share their insights in the area of Android development. To sum it all up, we must say that it was an awesome event! 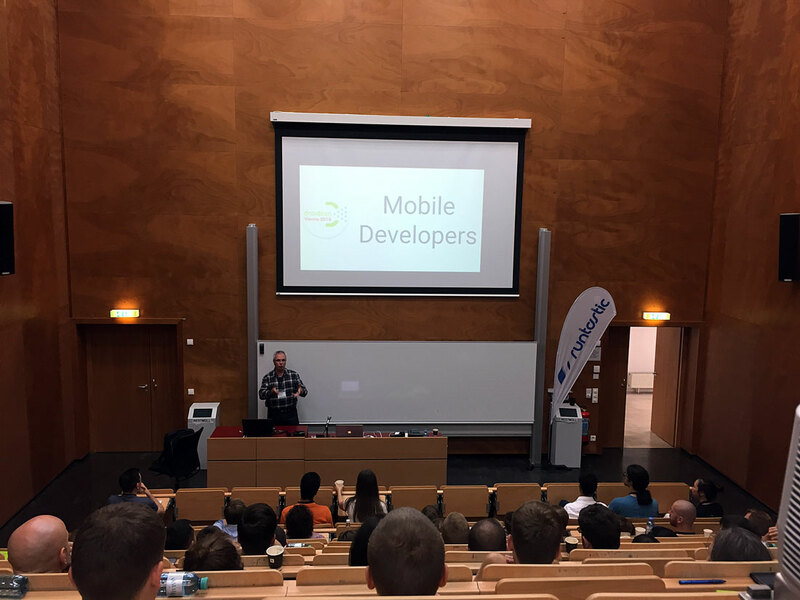 Not only was it the first one of it’s kind in Austria, but also the speakers from overseas and Europe had really high quality talks about the latest trends and insights around Android app development. Last but not least we must thank the organizers for making it possible. Were you also at the conference? Let us know how you liked it!